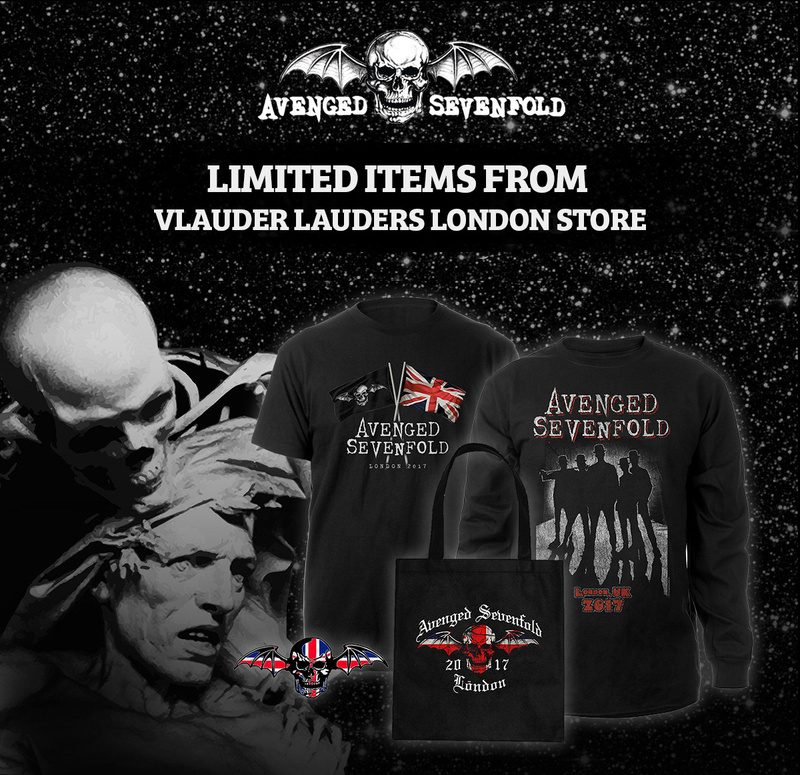 Limited Items From Vlauder Lauders General Store In London Available. Limited items from Vlauder Lauders General Store have just arrived from London. Purchase now while supplies last. 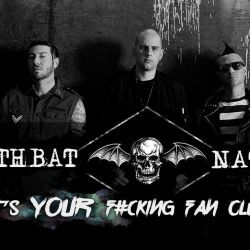 ← Deathbat Nation: It’s Your F#cking Fan Club! 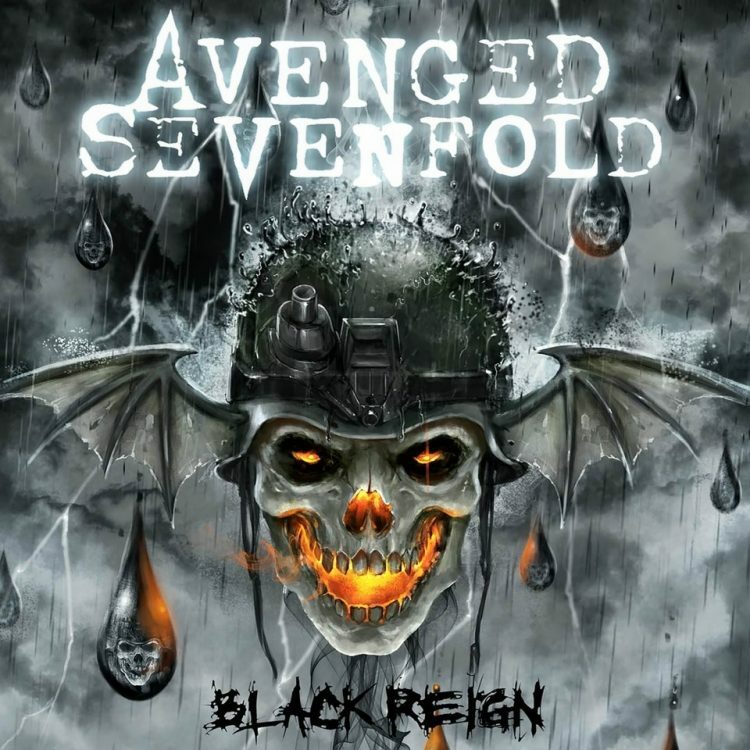 Deathbat Nation: It’s Your F#cking Fan Club! 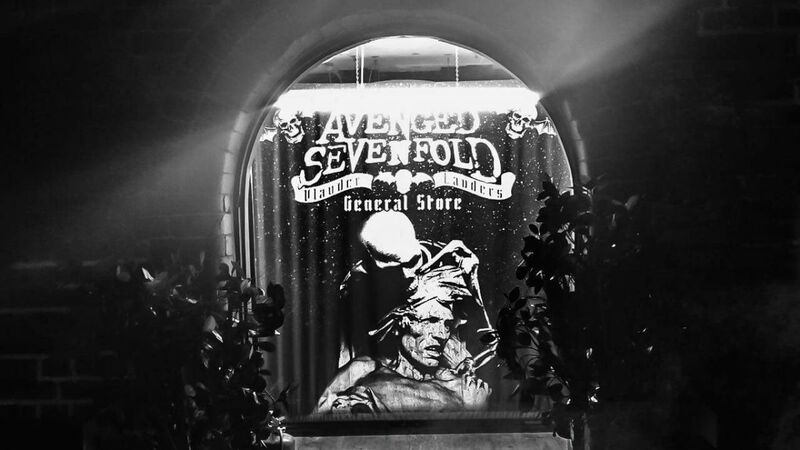 Fan Club Pre-Sale For Hershey, PA Happening Now.